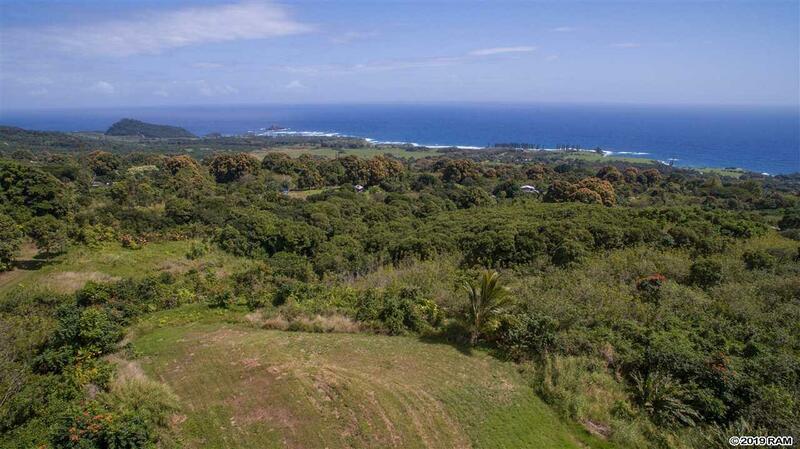 This 16+ acres is located at the most private and stunning heights of Maka'alae, Hana. Maka'alae area is a few miles south of Hana Town, five minutes to Hamoa Beach and walkable to the beautiful Waioka (Venus) Pool on the ocean. Maka'alae is coveted for its beautiful views, ideal micro-climate, natural beauty and private farm properties. 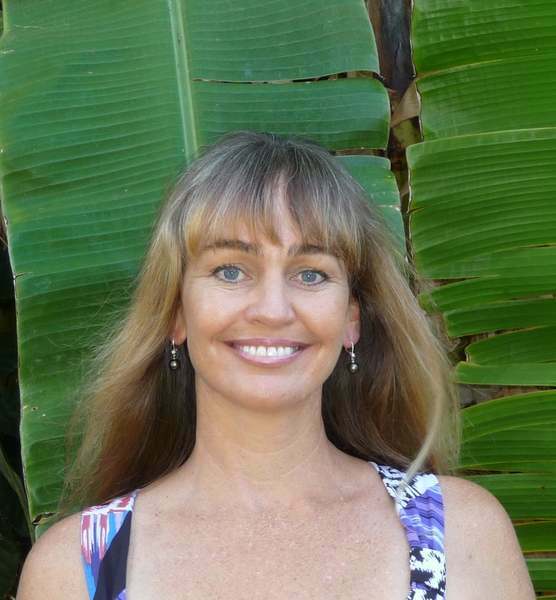 There are mature coconut trees and a variety of mixed vegetation and trees. Some clearing has been done to reveal wonderful coastal, ocean and Hawaii Island view. This lot is suitable for farming and grazing and has excellent home sites ready to build. There is a 30, 000 gal. water tank and water catchment shed on the property. It is located about 1 mile up a maintained road off Hana Highway. The owner has a 3 Lot Subdivision close to completion.